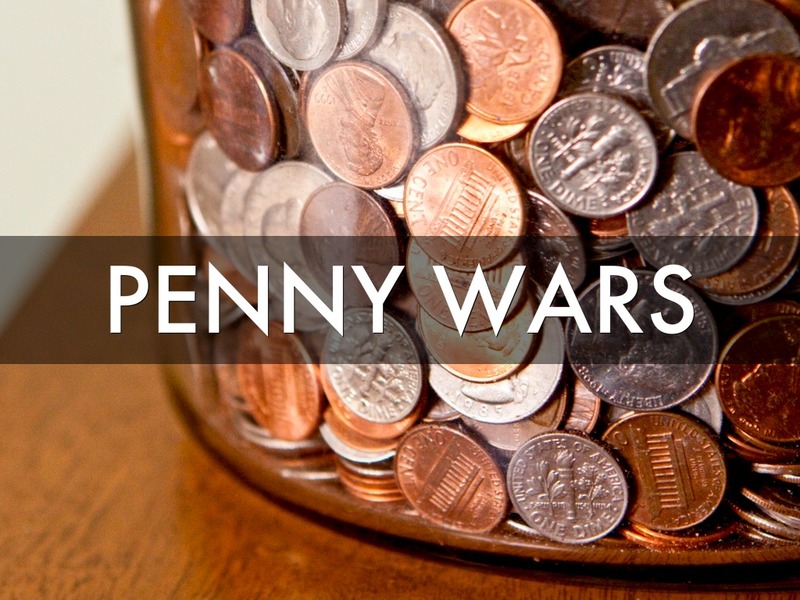 NUSNA will be holding a Penny War to raise money for the 3rd Annual Holiday Cheer Event. The goal of this fundraiser is to have fun and collect funds to buy gifts for the three families that we will be sponsoring for the holiday season. Similar to the quarter drive we have held previously you can support your cohort or hinder another cohort from winning (please see the rules below). The donation wheel can be found in the computer lab of the Rancho Bernardo campus. This fundraiser begins on October 26, 2015 and will end December 9, 2015. To make this competition more fun we decided to add a bit of a twist. Any coin or form of money other than a penny will count negatively towards a cohort’s total money raised. Yes, this means you can hinder another cohort from winning by placing something other than a penny in their jar! For example if you decide to put a quarter in a specific cohort’s jar that will subtract $0.25 from their over all total. Have fun and remember this is for a good cause! If you have any further questions please contact nusna.fundraising@gmail.com.